WASHINGTON — The sons of slain journalist Jamal Khashoggi on Sunday issued an appeal for the return of their father's body and said they wanted to return to Saudi Arabia to bury him. 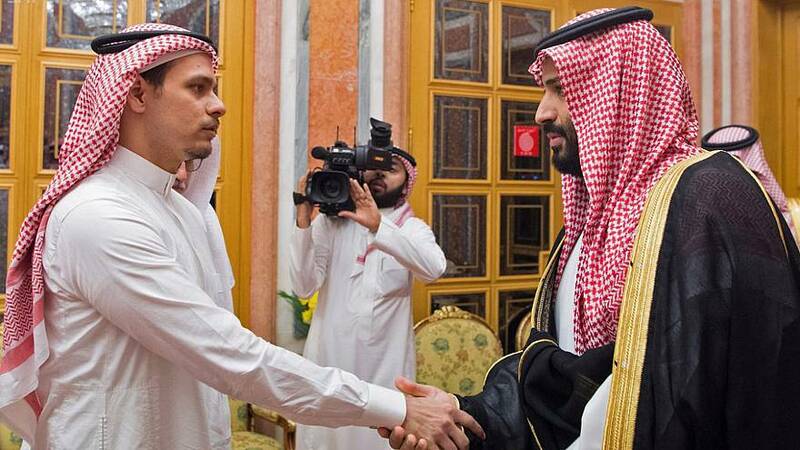 Salah and Abdullah Khashoggi said that their family has been unable to grieve and deal with the emotional burden of their father's death. "It's not a normal situation, it's not a normal death at all. All what we want right now is to bury him," Salah Khashoggi told CNN. "I talked about that with the Saudi authorities and I just hope that it happens soon." Jamal Khashoggi, a Washington Post columnist who was critical of the Saudi government and its de facto ruler Crown Prince Mohammed bin Salman, was killed after he entered the Saudi Consulate in Istanbul on Oct. 2. Khashoggi's body has not been recovered, and Saudi authorities are conducting an official investigation. "We just need to make sure that he rests in peace," Salah Khashoggi said of his father. "Until now, I still can't believe that he's dead. It's not sinking in with me emotionally," he said.